Our mission is to guide our patients along the path of optimal dental health by delivering the highest level of care in a friendly, safe and comfortable environment. The goal of our compassionate and committed team of professionals is for every patient to experience improved health, a beautiful confident smile, and a better overall quality of life. It’s our joy to serve our patients in a warm, Christian atmosphere that serves as a light in our community as we serve God and man through Dentistry. 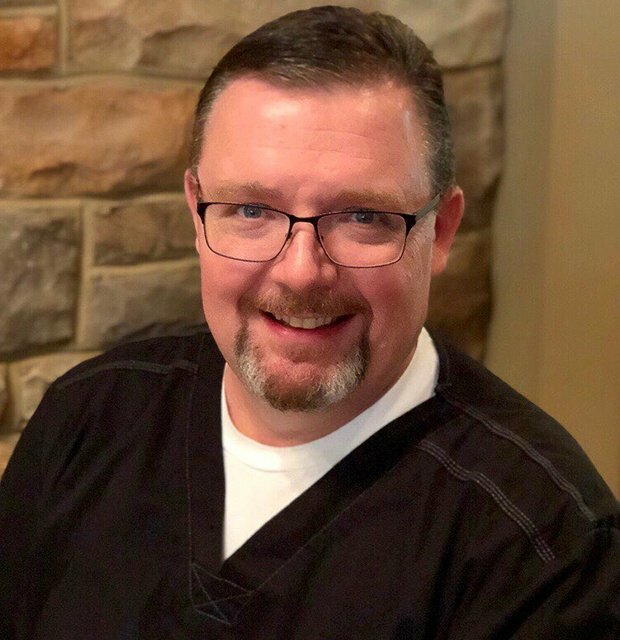 Dr. Griffith has been serving the Prestonsburg community since 1993, helping patients and families achieve the healthy, confident smiles they deserve in a genuinely comfortable atmosphere. He is committed to not only utilizing state-of-the-art equipment throughout his work, but also regularly undergoing continuing education so that his skills are as precise and up-to-date as possible, including time spent training with some of the world’s most prominent sedation specialists. Dr. Griffith and our team pride ourselves in putting together a personalized plan to get your smile on the right track, and we help make you realize how easy it can be to enjoy great oral health! He looks forward to meeting you and your loved ones soon! 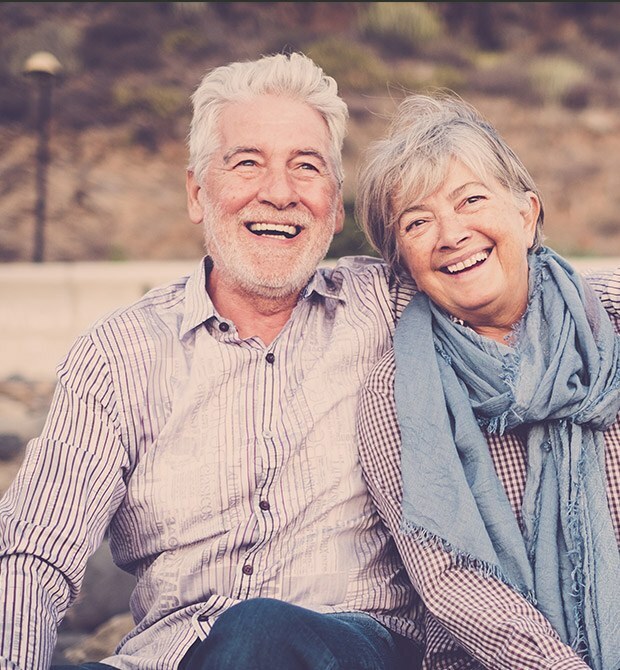 Every person’s needs and goals for their smile are different, which is why Dr. Griffith offers an extensive menu of procedures that includes general and advanced options alike. Our top priority is simply getting to know you. Once we do, we can design a personalized treatment plan that fits right in with your unique vision of a better, brighter smile. Complete a simple questionnaire and submit a photo of your smile to receive a complimentary, online smile consultation from Dr. Griffith. Visiting a dental office shouldn’t have to be a stressful and dreaded experience – what if it could be as pleasant as a walk in the park instead? 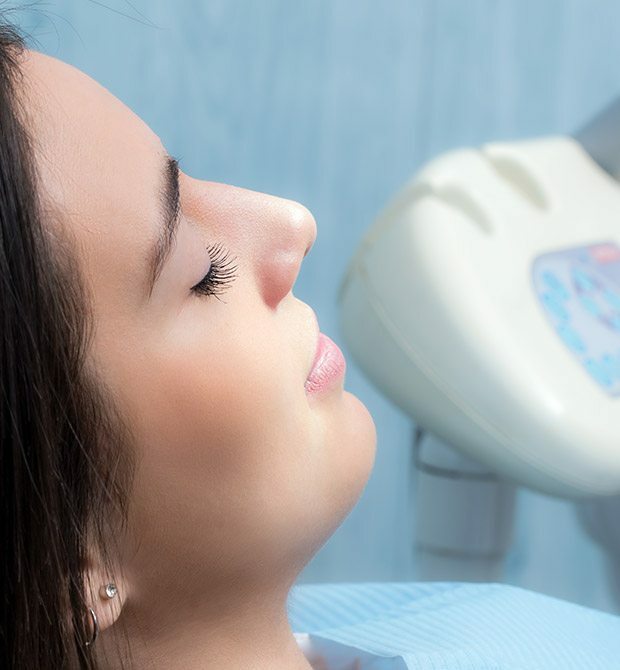 At Brookside Dental Care, our team has a true talent for helping even the most fearful patients feel genuinely relaxed throughout the treatment they need with the help of sedation dentistry. Better yet, it’ll be very easy to complete more procedures in one smooth, well-managed appointment, saving you valuable time as well. Our team enjoys making every part of your dental appointment as stress-free as possible. That’s why you have several flexible options available. We welcome most dental insurance plans and make the process easy. You can apply today for an affordable, low or no interest payment plan. Our Dental Benefits Solution for our Patients Without Insurance. While it’s not possible to turn back the clock on an incomplete smile, dental implants can make it seem like you’ve done just that! This revolutionary service comprehensively rebuilds every part of the natural tooth, bringing back health, function, and appearance seamlessly. You’ll be able to enjoy your favorite foods again and speak with self-confidence. At Brookside Dental Care, we are happy to offer every stage of implant treatment right here in-office for your convenience and comfort – no outside specialists required.